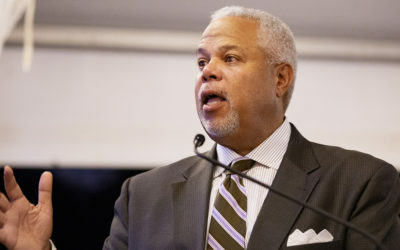 Learn More about Senator Anthony H. Williams and the 8th District. My office takes great pride in assisting constituents. Need help with something? Let my office help. 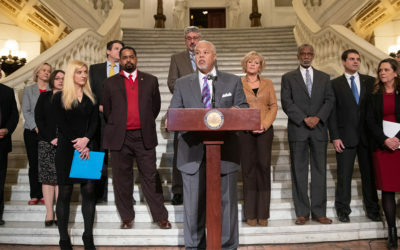 Senator Williams Applauds Signing of Clean Slate Legislation. Looking for something to do? 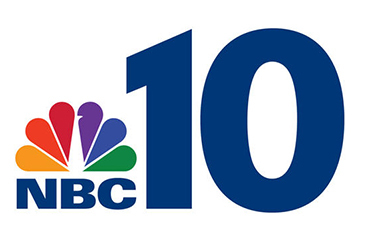 Check out my latest events we have planned for the 8th district! None of the clinics will reopen until the Health Department is satisfied that they’ve fixed all unsafe practices. 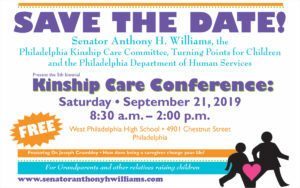 Senator Anthony H. Williams, the Philadelphia Kinship Care Committee, Turning Points for Children and the Philadelphia Department of Human Services Present the 5th biennial Kinship Care Conference. For Grandparents and other relatives raising children!